Dive into RPG adventure quest game. Collect powerful items, compete in guilds and duel mighty enemies on the PvP and PvE arena! Join a growing community of medieval RPG games enthusiasts and battle your way to the top of the ranking. You and your friends will love it - everyone can become a champion! A real treat for classic RPG lovers! It's never boring! Get addicted to dynamic role-playing! Start your journey to fight and defeat the ultimate boss - the Shadow. 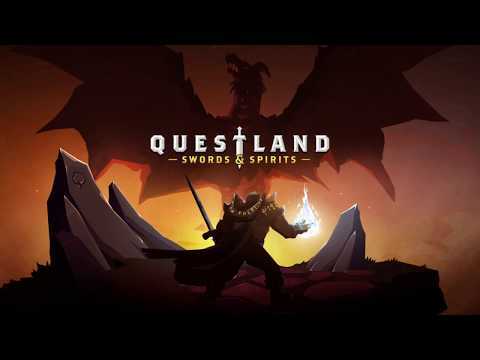 Play one of the best strategy role-playing games of 2019!